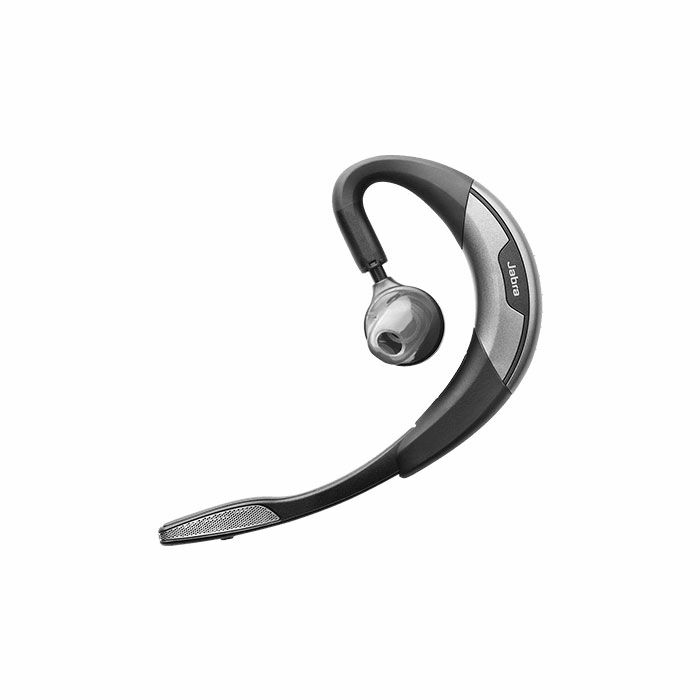 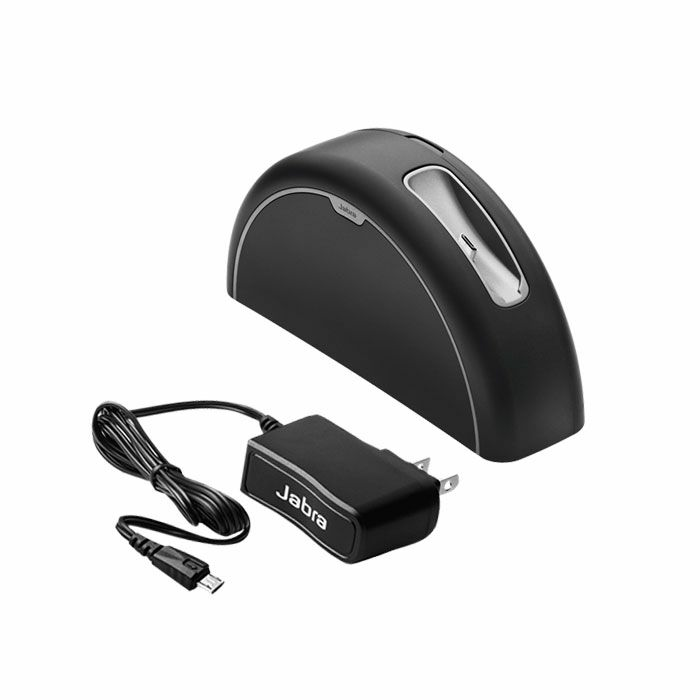 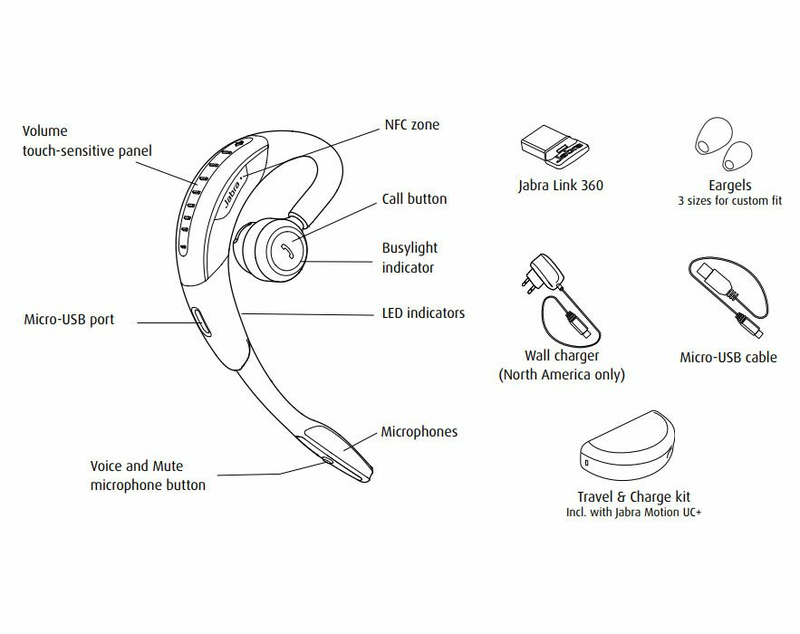 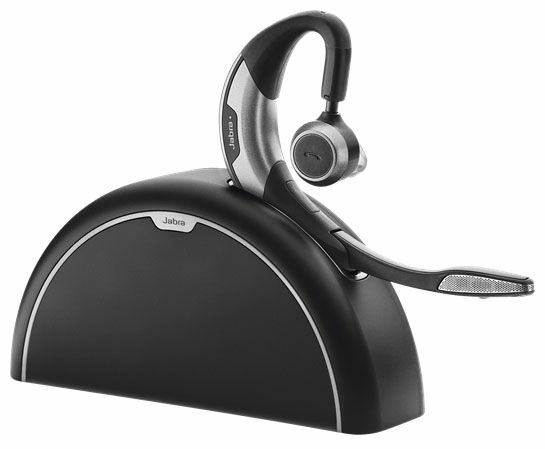 The Jabra Motion UC+ MS is a wireless Bluetooth headset that can connect to your PC softphone and your mobile device and is certified for Microsoft Skype for Business. 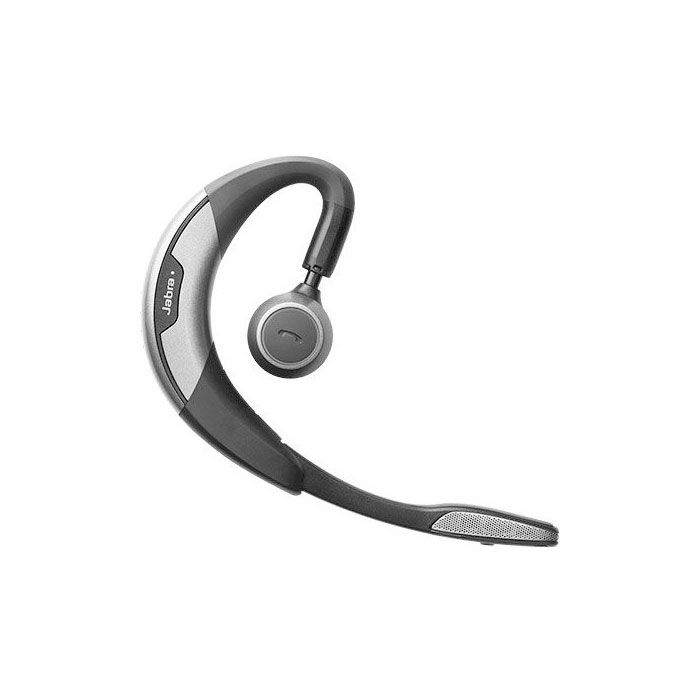 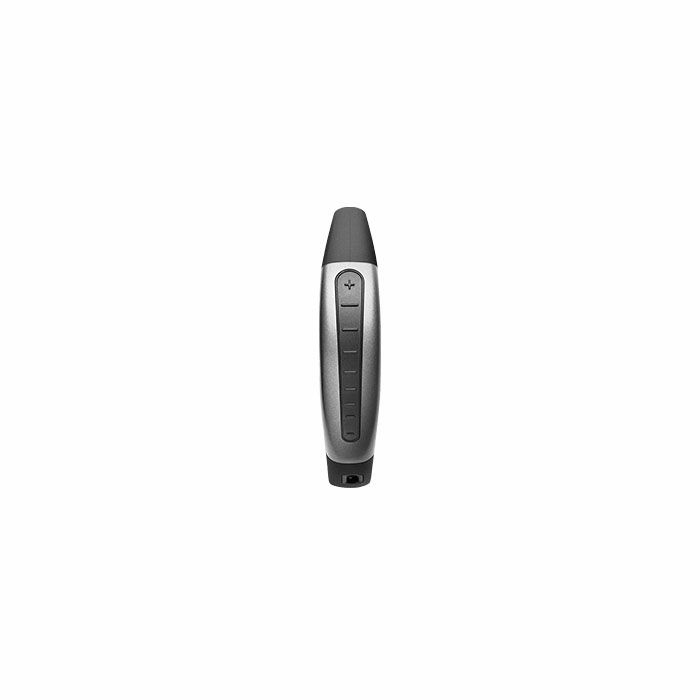 Intuitive Smart Sensor technology lets you answer a call by simply picking up the headset and a wireless range of up to 100 meters (300 ft.) lets you roam freely through your home or small office. 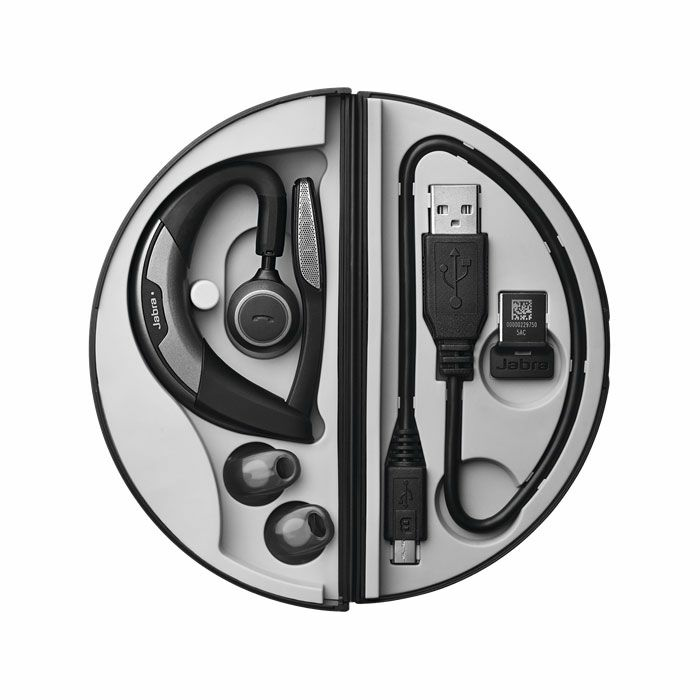 Includes Travel Kit with AC charger.